Avast ye landlubbers! 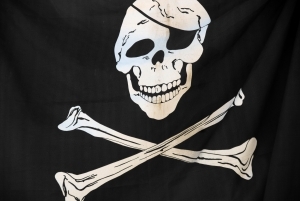 Today be International Talk Like A Pirate Day! So perhaps it's not your favourite holiday. Even if it's not, talking like a pirate can be a lot of fun. So how do you talk like a pirate? Those who don't take part will be sent to Davy Jones' locker! If you're trying to talk like a pirate, you're probably thinking about the way they speak in movies. Obviously, not every pirate was English (though clearly the best ones were!) and not every pirate would speak with that accent. 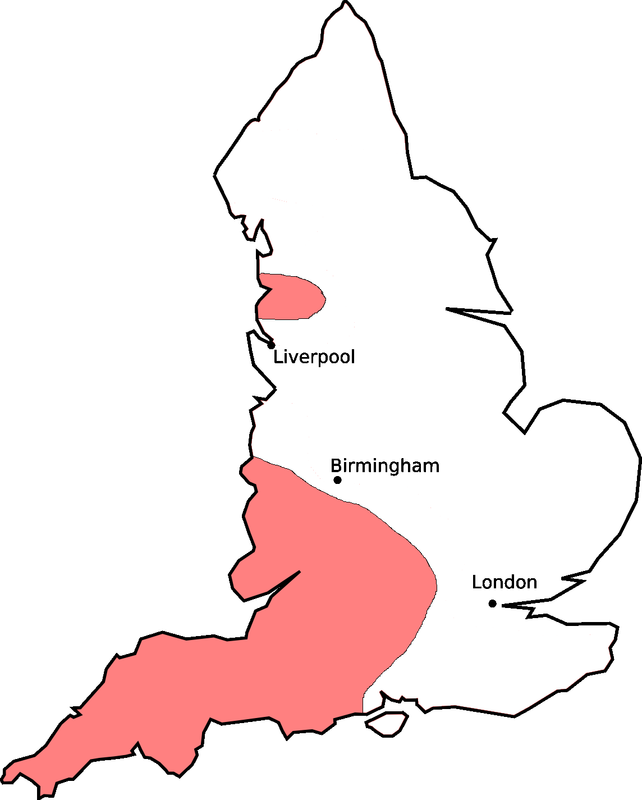 The familiar accent is, typically, an archaic version of a Cornwall accent. Traditionally the best pirates and pasties came from Cornwall and therefore, so did their accent. In popular culture, most pirates speak with a West Country accent that is occasionally blended with Old English. The West Country influence is made particularly obvious by their pronunciation of the letter R or the sound /ɹ/. The red areas are halfway towards speaking like pirates. Usually in British English the "r" sound is not pronounced when coupled with a vowel, so ar, er, ir, or, ur, will all be pronounced like vowels rather than consonants. 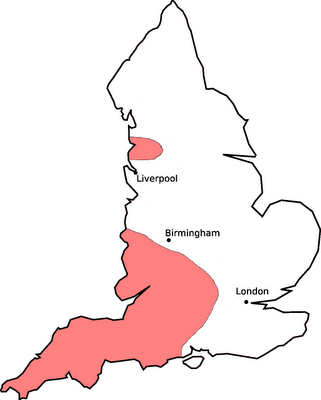 The West Country (South West England) is an exception to this rule and has helped shape the accent we know and love.